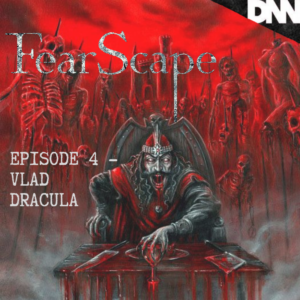 Special guest, Kelly Casey, joins Brad and Stefan as the explore the horrifying history of one of Europe’s most sadistic rulers, Vlad Dracula aka Vlad The Impaler. They delve into his rise to power and his obsession with torture and pain to keep his people controlled by fear. They also breach the topic of a fictional character now forever linked to him, Bram Stoker’s Count Dracula!! 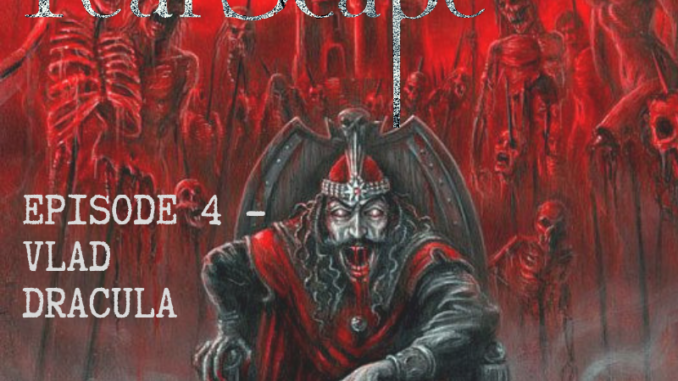 Come have a bloody good time with FearScape!